Denver is a beautiful city and offers so much for its visitors to do. 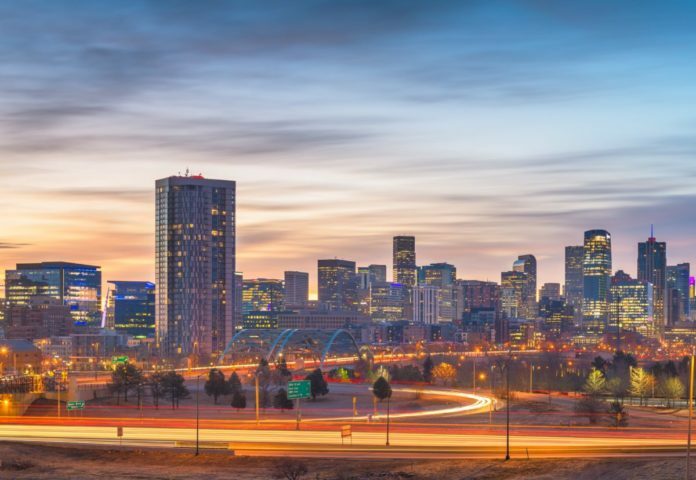 If you’re planning to visit the Mile High City and want to do it in style, you should consider one of the following hotels. They were ranked as the top luxury hotels in Denver by the users of Hotels.com. And you can use Hotels.com to find the best prices for these hotels.